We were kindly sent a copy of Find My Name in The Alphabet Train. 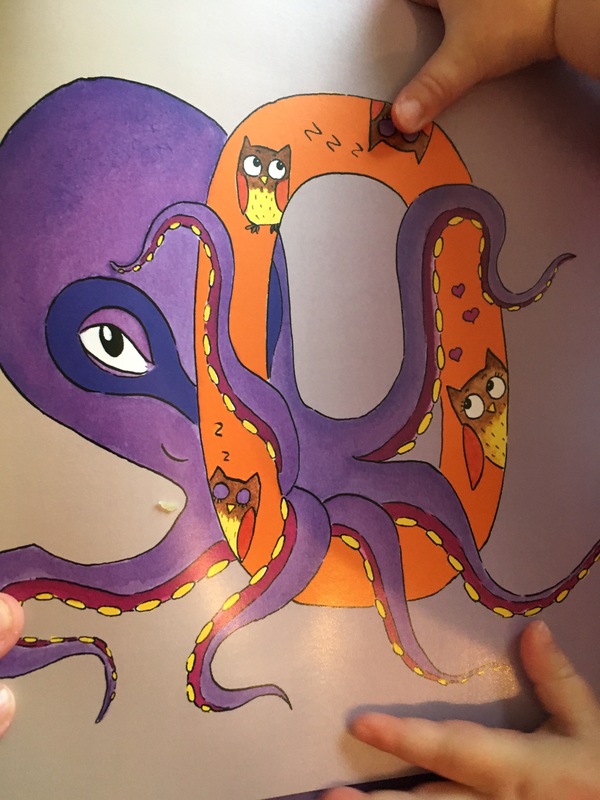 A colourful, rhyming, children’s book by Dr Niamh which can be personalised to feature your child’s name. 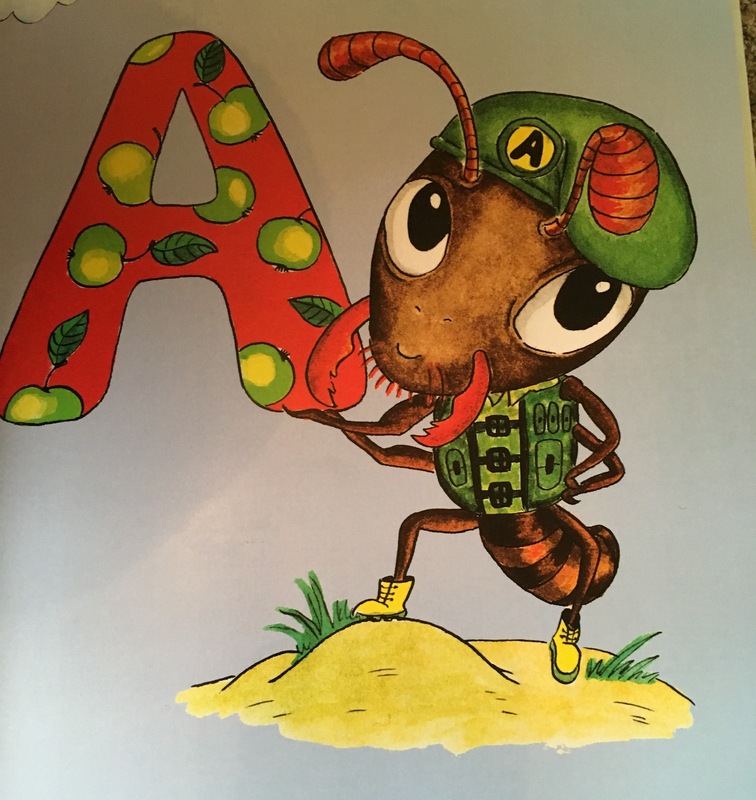 Covers the Entire Alphabet– Great for helping children to learn the alphabet in a fun, engaging format. It also includes repetition of each letter, the sound of the letter and words that begin with each letter. Supporting children in learning to read with Phonics. Personalised- Kids love personalised books. Having their name written throughout a book is really special. Illustrations– Eye catching and unique illustrations by Valeria Leonova, capture children’s interest. 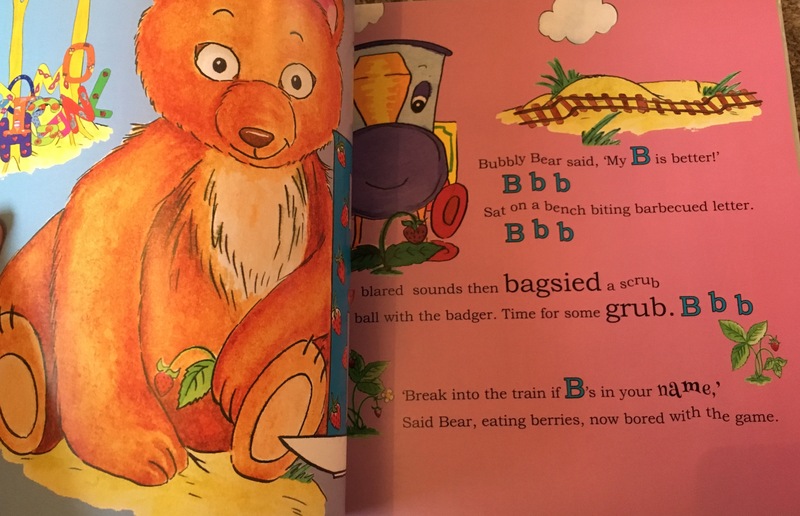 Extends Vocabularly- By including words that children may not use or hear regularly, for example ‘bagsied’, Dr Niamh’s book helps to broaden a child’s vocabulary.